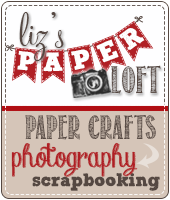 Liz's Paper Loft: MCT ~ Sneak Peek Day 3 ~ Thank You, Thank You, Thank You! MCT ~ Sneak Peek Day 3 ~ Thank You, Thank You, Thank You! 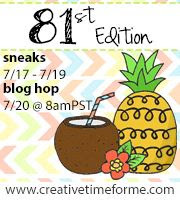 Can you believe that we are half way through the My Creative Time 29th Release "sneak peeks"! I know I'm starting to sound like a broken record, but I'm lovin' this release! coworkers. I can easily slip them in their box at work. 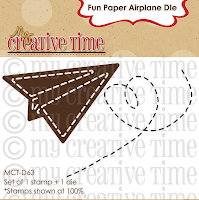 Besides the envelope die, I use the stamp set "Once Upon a Time" for the typewriter and sentiment. To create the mat with stitching, I used the small square from "4x4 Journal Die + More". For some reason I'm hooked on felt this week! I added the small felt hearts and felt stars from "4x4 Journal Die + More"! A little baker's twine to close the envelope is just enough embellishment to make it cute, but not too girlie! Paper is from Echo Park and Papertrey Ink. Your note cards are so adorable. 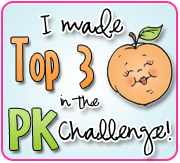 Gosh I love how you've used Miss Emma's #3 sneaky peek just so creative. I love your idea too for a LO. You just keep coming up with such clever ideas today was no exception. So can't wait to see what you've created for day #4 and I so can't wait to get day #1, #2, #3 sneak peaks in my hot little hands. YOU ROCK it every day!! These are classy and cute! Love them. Oh my goodness~ As always you create amazing projects!! 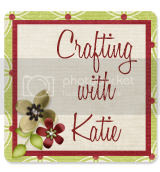 I love your Thank you cards and envelopes and am loving that your hooked on felt this week. Great idea!! These are adorable, Liz! I knew you would love this typewriter - it is so you! The felt and twine are great embellishments! the blogin is so much fun!! Gorgeous set of cards...love them all with their matching envelopes. 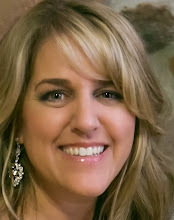 I just love everything you make...so elegant!!! What a beautiful card set!! Love the felt hearts ~ you have me hooked now!! Liz these thank you cards are just adorable!! Love them!! Liz, what a great idea!! You can dress them up with the little hearts like you did or just leave them plain, (Like I would, he he!) Great inspiration! You go girl! I'm just too lazy! These are great little cards for you co workers!! Love them!! You did great!! Cute thank you cards! I really like this old fashioned typewriter stamp. Your 3x3 cards are adorable! 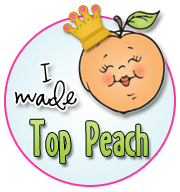 I so need to make some of these cuties to have in hand:) Thanks for the inspiration. Love this stinkin cute typewriter!!! Lovely cards!!! How cute!!! They are perfect little notecards!!! Oh my goodness! These could not be any cuter. Love the added "felt" touch. Aaaw, your 3x3 cards are adorable Liz! 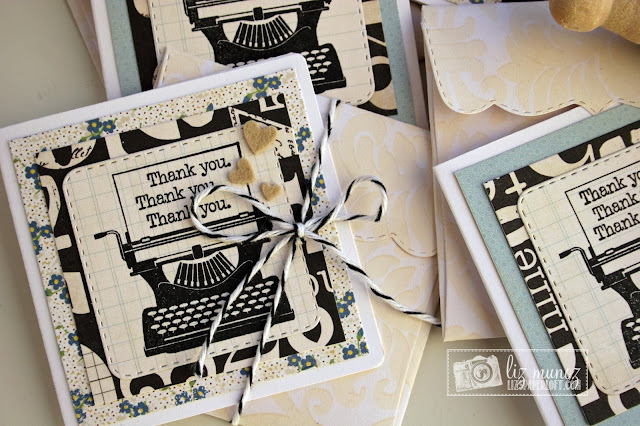 I love how you paired them up with a fun matching envelope~ The papers are awesome and just love the little typewriter!!! Super cute and I know your co workers will love them! These are AWESOME Liz!!!! I just LOVE mini cards and you did an AMAZING job with these!!!!! Fabulous cards for coworkers. The felt hearts are just the right embellishment for your cards. Oh Liz, I adore this thank you set!!! 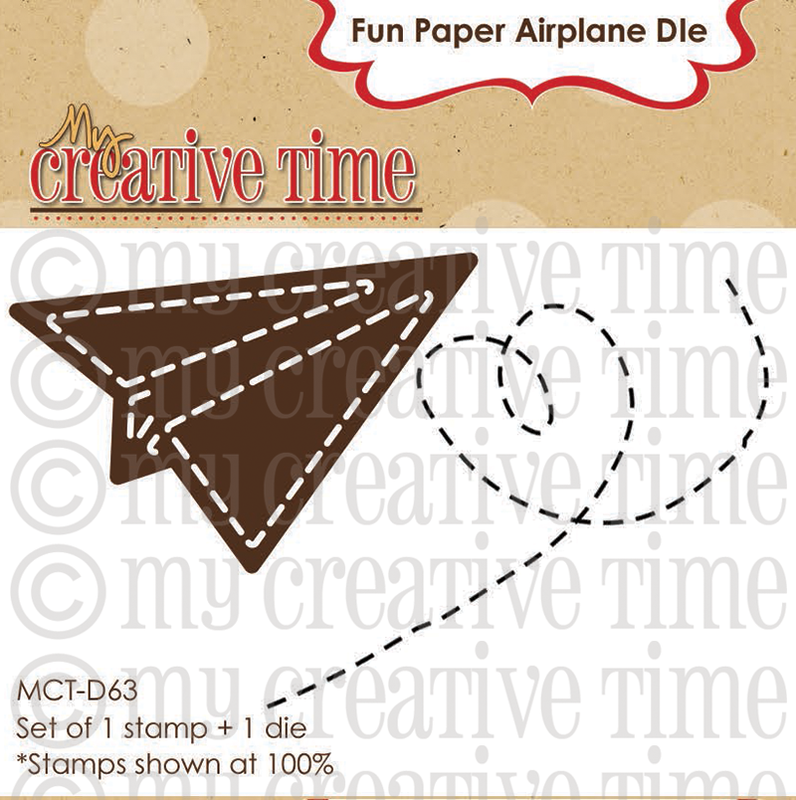 Perfect for a gift too, even though they can't be mailed they are perfect for hand delivery. You have made these look so elegant and so perfect-who wouldn't want a set of these?!!! Stunning and beautiful, as always! 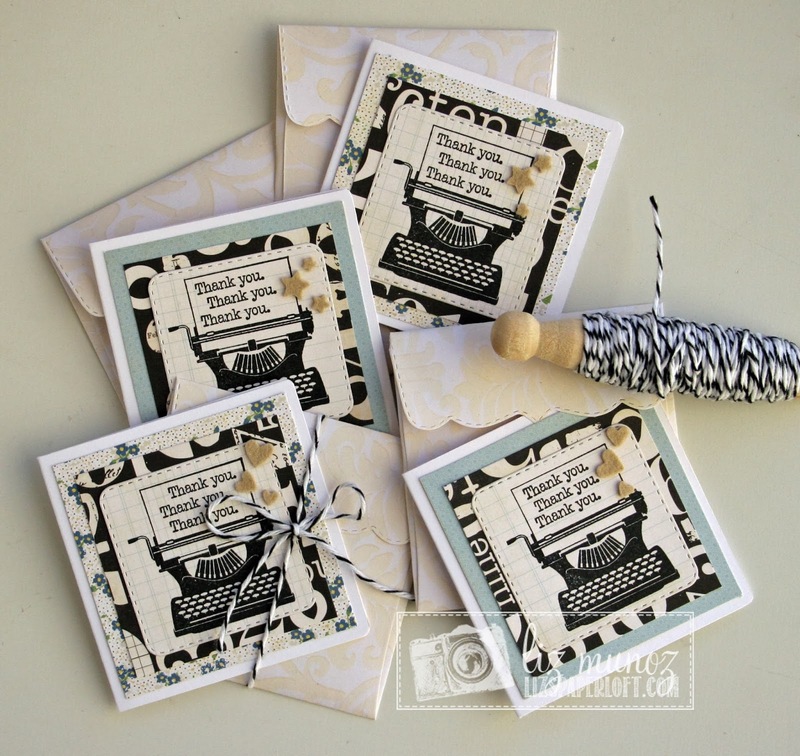 Love the typewriter and the twine. awesome thank you cards! TFS! Wow, I love your card, thanks for sharing and I love the papers u used! 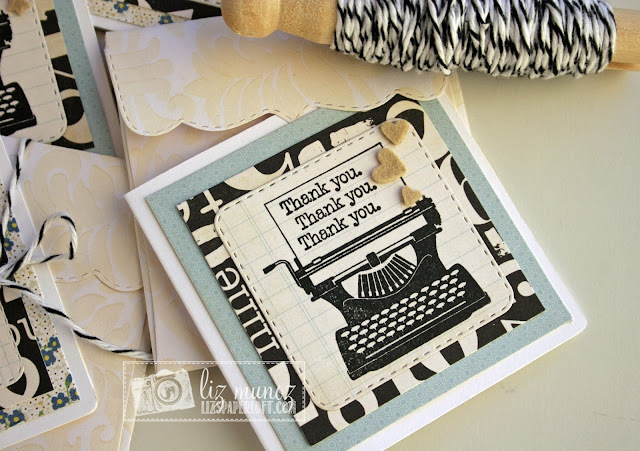 Great set of thank you cards with this typewriter--love the felt hearts. Great job on your thank you cards. I like the felt stars and hearts. So pretty yet not girlie. What cute little thank you cards! They're just perfect. Love the thank you cards-the felt is so cute! Just love this set. It is too cute. Adorable little thank you cards! 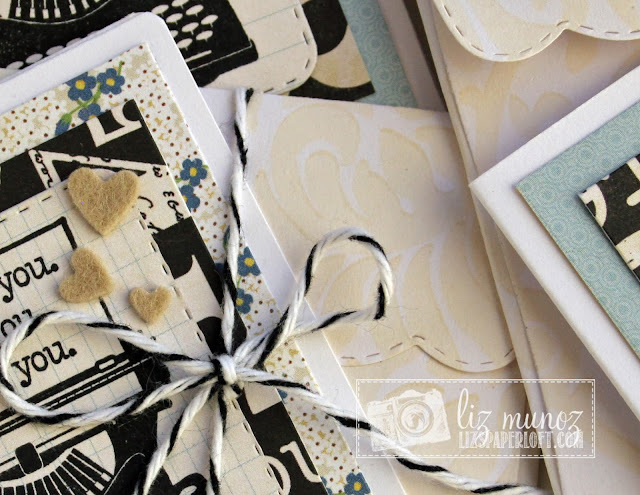 Liz ~ these are simply DARLING! LOVE the idea ~ the colors and always so classy over here! Again BEAUTIFULLY done!